1:51 a.m. On the 700 block of Hospital Loop, officers with the Craig Police Department responded to a caller who reported seeing a suspicious vehicle at a construction site. Officers determined it was an employee’s vehicle. 12:38 p.m. On the 50 block of Ranney Street, officers found an iPad on the sidewalk and were able to return it to its owner. 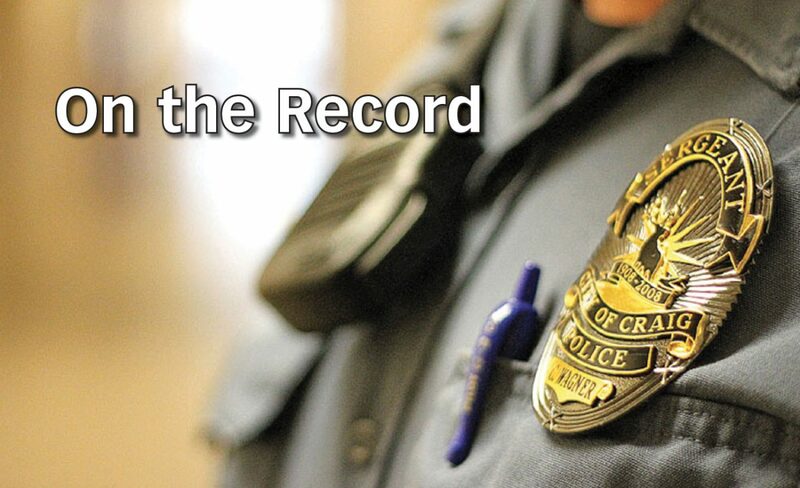 3:53 p.m. On the 2000 block of Victory Way, a caller reported seeing a shoplifter. The alleged shoplifter left before officers arrived. Police are trying to identify the suspect. 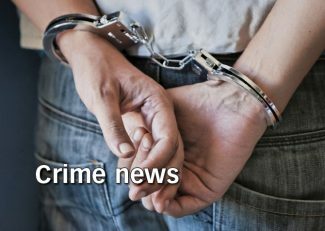 3:54 p.m. On the 300 block of Colorado Highway 13, officers arrested a 30-year-old Craig man for third-degree domestic violence. 4:22 p.m. On the 2000 block of Victory Way, a business reported a theft. Officers took a report and are investigating. 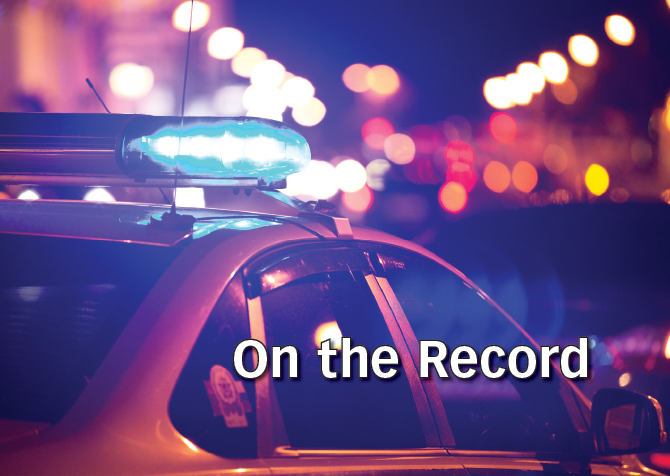 5:05 p.m. At the intersection of First Street and Victory Way, a caller reported seeing the occupant of a Subaru throwing things out the window and brake-checking other vehicles. Officers could not locate the Subaru. 5:25 p.m. On the 300 block of Victory Way, officers responded to a reported hit-and-run crash. A tan Oldsmobile reportedly struck a bicyclist, then drove away. 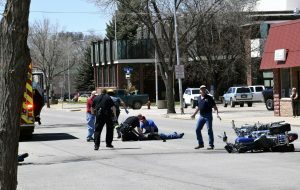 The bicyclist was uninjured, and the matter is under investigation. 7:52 p.m. On the 1000 block of Victory Way, a caller reported his car’s windshield had been broken. Officers investigated and could not identify a suspect. 8:20 p.m. At the intersection of Victory Way and Riverview Avenue, officers responded to a report of a car hitting a deer. The car sustained minor damage, and none of the vehicle’s occupants were injured. The deer ran away. 9:16 p.m. On the 900 block of First Street, a caller reported seeing a suspicious car parked in the area. The car was gone when officers arrived.